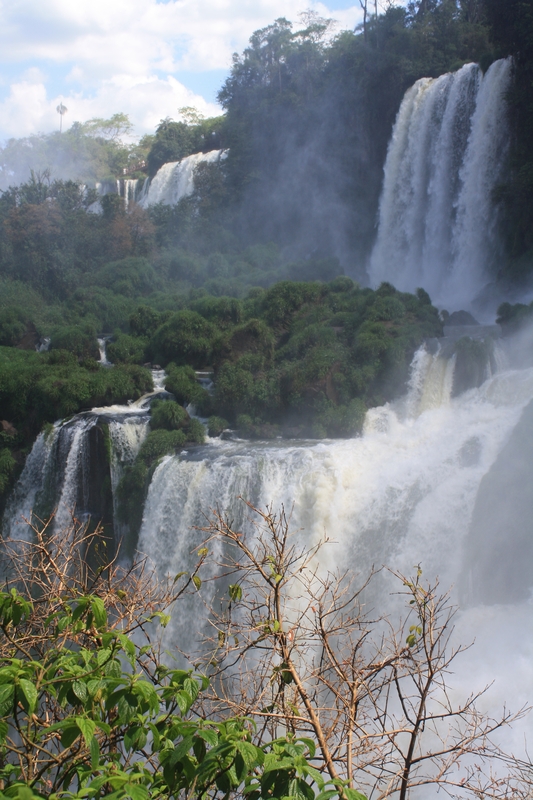 Categories: Nature | Tags: Argentina, Iguazu, Iguazu Falls, Iguazu National Park, nature, river, waterfall | Permalink. I promise I won’t misbehave again if you take me with you the next time? That would be a very good post! In the meantime, I’ll make do with your gorgeous writing…and not mind that you have more readers than I do. Thanks for the compliment! I’ll throw some readers your way.